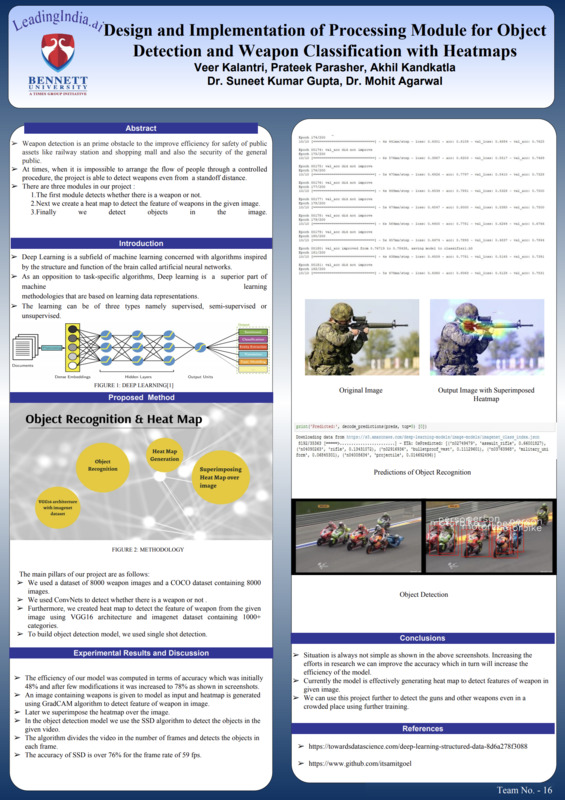 Design & Implementation Of Processing Module For Object Detection & Weapon CLASSIFICATION WITH HEATMAPS USING DEEP LEARNING "
Deep Learning has emerged as a new area in machine learning and is applied to a number of image applications. The main purpose of the this work is to apply the concept of a Deep Learning algorithm namely, Convolutional neural networks (CNN) in image classification. The algorithm is tested on standard COCO datasets. The performance of the algorithm is evaluated based on the quality metric known as Mean Squared Error (MSE) and classification accuracy. The experimental result analysis based on the quality metrics and the graphical representation proves that the algorithm (CNN) gives fairly good classification accuracy for all the tested datasets. Then we used visualization technique on the particular image for understanding which part of a given image led to convert to its final classification decision. For this we used CAM Visualisation technique.  We also tried in doing object detection by using Pytorch.